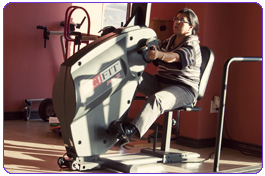 We are the home of comprehensive physical, industrial and aquatic therapy programs. 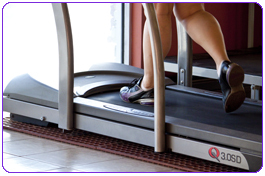 When you get right down to it, we don’t simply treat injuries and impairment. 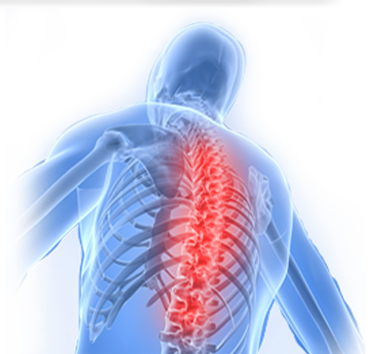 We treat you, the individual person, and that’s what matters in quality physical therapy. Our friendly, professional staff spends extensive one-on-one time with each patient, and unlike some physical therapy facilities, our physical therapists won’t hand you off to assistants or leave you by yourself on an exercise machine. Here, our employees have a positive attitudes, and it shows in your care and recovery. Patients are made to feel special. Simply put, our staff will make you feel comfortable while you’re here. And even more importantly, they’ll help you get better, faster. When you are referred to Back In Action, you are adding a valuable member to your healthcare team. We always inform you and your doctor of our findings, your progress and your next step. We corroborate all diagnoses and coordinate all treatment recommendations with your referring physician, and we’ll make referrals to other healthcare professionals if needed. Since we know how important it is for your doctors to get answers to their questions as soon as possible, we’ll establish and maintain clear communications to keep them in the loop and get them the information they need when they need it. Because of this extra step, you’re always assured of receiving the type of treatment that our physical therapists and your physician agree is precisely right for your situation. 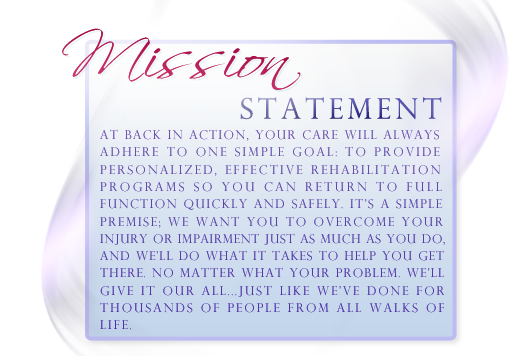 Copyright© Back In Action Physical Therapy 2011 | Site Design: Ascending Technologies Inc.